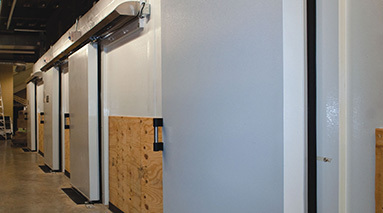 At Excel we can supply and install custom walk in freezers and coolers designed suit your specific needs. 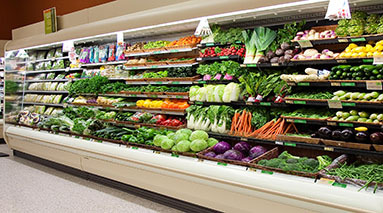 Excel offers a wide variety of refrigerated cases. Partnering with Hill Phoenix the nation’s Number One display case manufacturer we can supply energy efficient cases to meet your every need. 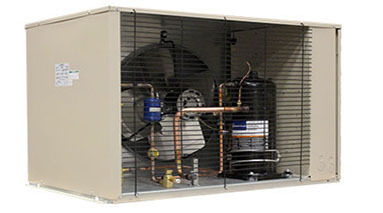 Hill Phoenix leads the industry with a wide variety of refrigeration systems technologies that cover a broad range of design applications. The Marco company specializes in merchandising solutions for the retail industry. 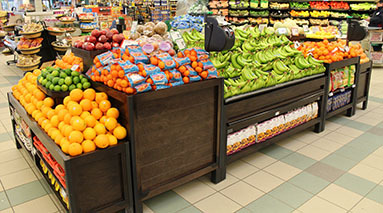 They manufacture thousands of standard fixtures for grocery and retail outlets. 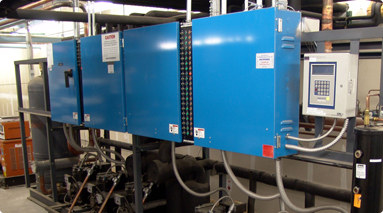 Metal-Tech Industries manufactures a wide variety of high quality custom stainless steel products. 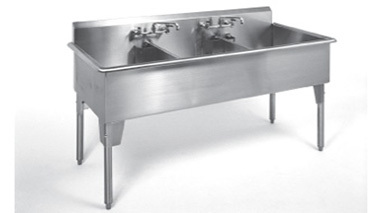 A full line of stainless steel sinks, tables and cabinets are available. 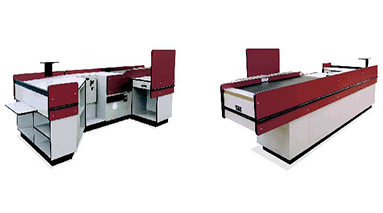 Belpar has been providing a complete line up of check outs and customer service counters since 1945. Working with Belpar we can find the products to best fits you needs.